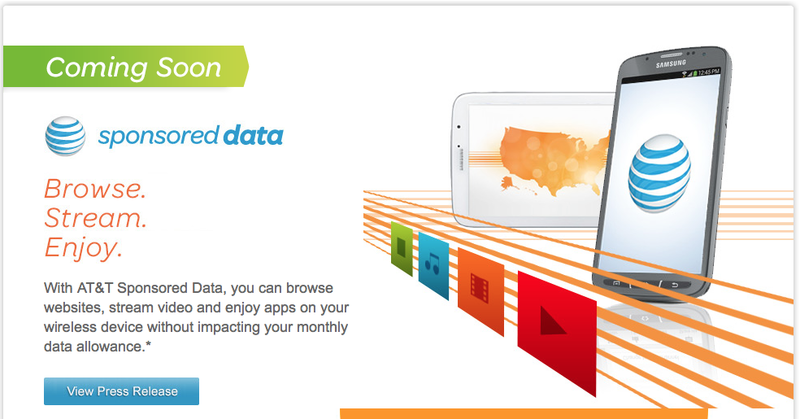 Today at CES, AT&T announced an interesting new service called Sponsored Data. The goal of the new service is essentially to offer a way for companies to pick up the tab for 4G data usage whenever specific products or services are being used. 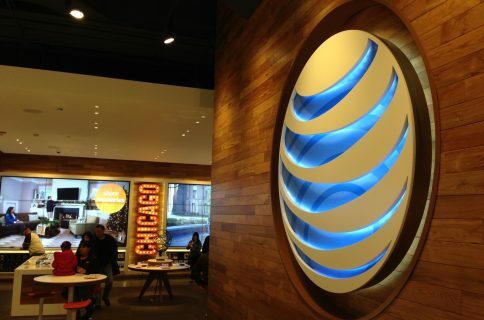 “AT&T* today unveiled a new way for eligible 4G customers1 to enjoy mobile content and apps overAT&T’s wireless network without impacting their monthly wireless data plan. 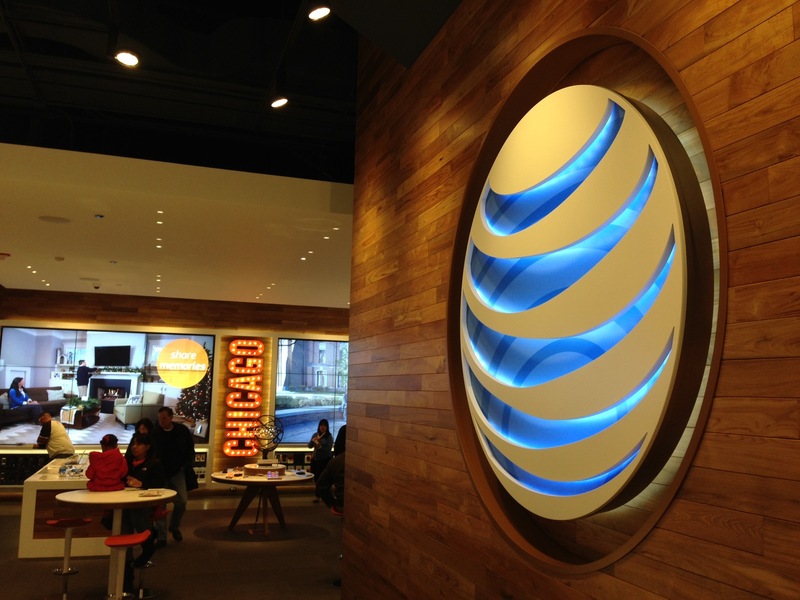 Similar to 1-800 phone numbers or free shipping for internet commerce, AT&T’s new ‘Sponsored Data’ service opens up new data use options for AT&T wireless customers and customer-friendly mobile broadband channels to businesses that choose to participate as sponsors. The potential applications for a service like this are vast. Imagine a developer paying for your data as you try out their new smartphone or tablet app. Or what about a studio picking up your 4G data tab so you can check out their latest movie trailer. 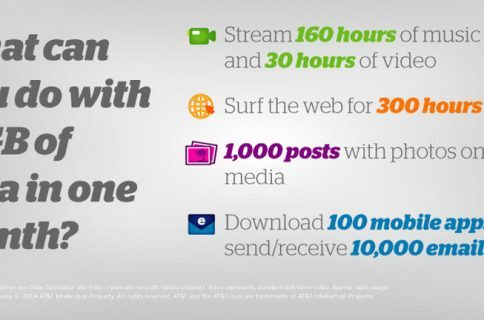 Given that most carriers have moved to capped data plans, I feel like this is an interesting proposition. But some net neutrality advocates are crying foul, saying that the company that connects you to the Internet shouldn’t control what you do online. For instance, if a larger company like Google wanted to drive traffic to its All Access music service, it could strike a deal with a carrier to pay for the subsequent data. Then as a consumer, it looks better than competing services because the data is free. So what do you think about all of this? Is it a good deal for customers?